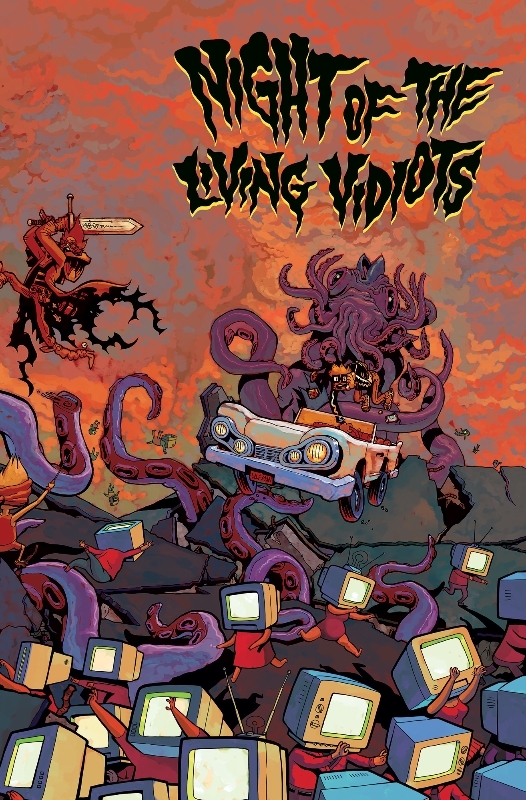 Cupertino, California — Thursday, June 19, 2014 — Independent comic book and graphic novel publisher Alternative Comics has added many new creators and books to its busiest schedule in the over 20 year history of the publishing company. 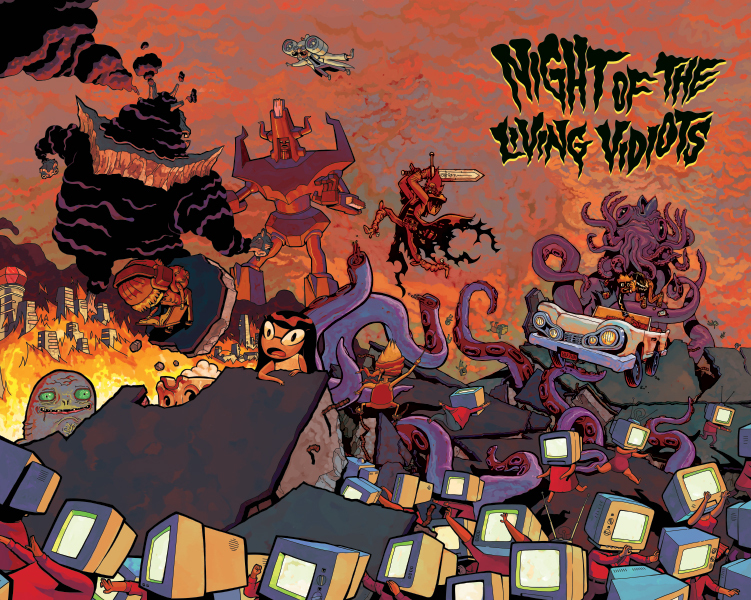 Scheduled for release in August, 2014 is the first full-color collection from Emmy Award winning Adventure Time artist Andy Ristaino and the first new major series in many years from Steve Lafler (Dog Boy, Bughouse). Both are listed in the June Diamond Previews. 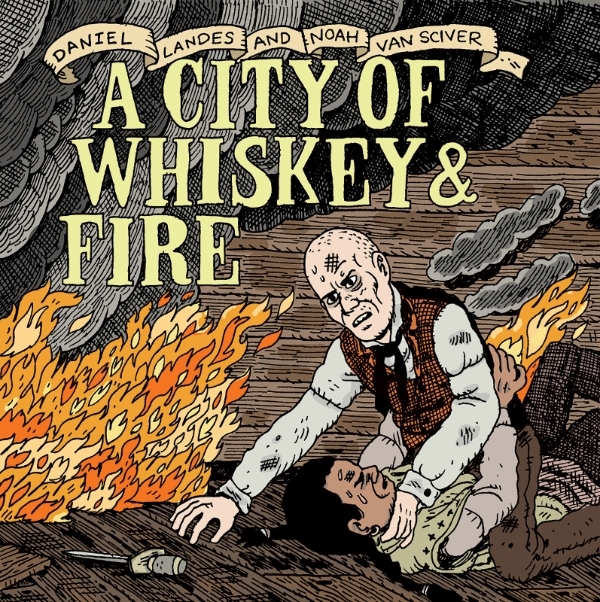 Coming in September and October, respectively, are new books by acclaimed animator — and one third of musical group Devin, Gary, and Ross — Devin Flynn with Hawd Tales #1 and Noah Van Sciver’s collaboration with writer Daniel Landes, A City of Whiskey and Fire. On the digital front, Alternative Comics has signed three artists to the lineup, two new, and one we have worked with before. 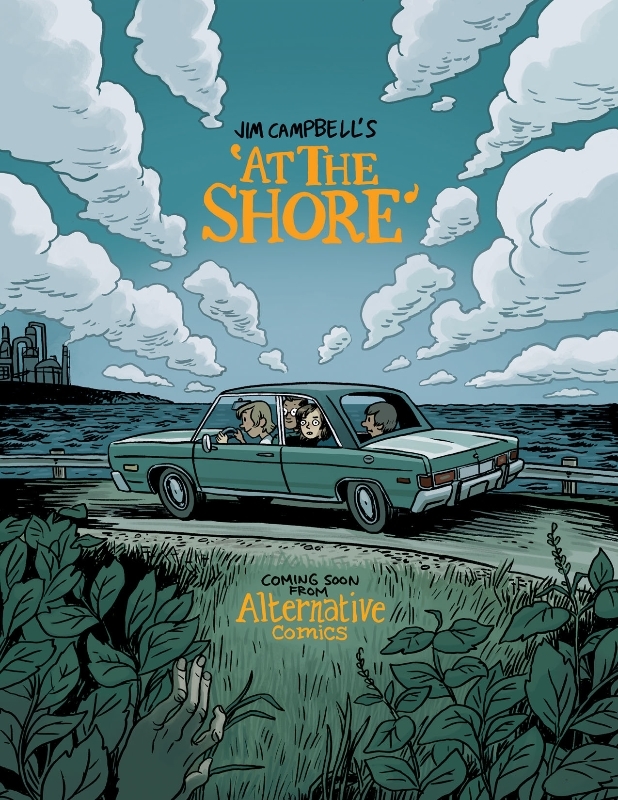 Portland’s Josh Shalek and Reid Psaltis will be releasing their entire catalog of books through us, and Jim Campbell — whose Xeric Award winning Krachmacher #1 was distributed by Alternative — will be releasing the newly expanded and re-colored At The Shore through Alternative Comics. Four previously announced titles have been rescheduled. Megan Kelso’s Unspoken and Kevin Scalzo’s Sugar Booger #3 are expected in November 2014. Steven Cerio’s Sunbeam on the Astronaut and James Kochalka’s Fancy Froglin Uncensored will be released in print in 2015. Further details and cover images are below. Sci-fi, horror, and comedy melted together and topped with a Twilight Zone twist. Darkly funny tales featuring mad science, gothic anime, TV zombies, kaiju, giant robots, monsters from the deep, and even a haunted sweatshirt. from the Emmy Award winning storyboard artist and character designer of Adventure Time. A direct market exclusive. 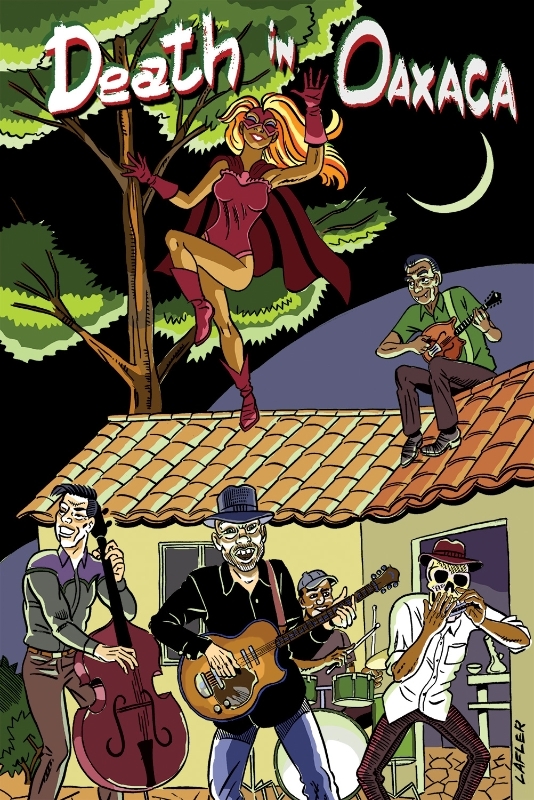 The ebook versions of each issue of Death in Oaxaca will be released in both English and Spanish language editions. Welcome to Reynolds Flats, an inner city project nestled in the armpit of Burnt Reynolds, New Jenkem City U.S.A. 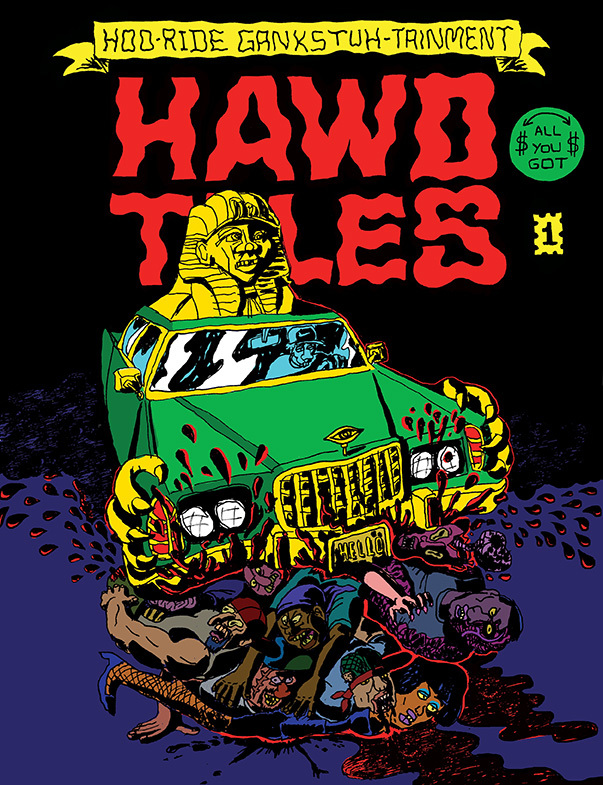 The insane strip that started out in Vice Magazine has emerged as a twisted full length comic. From Devin Flynn, the animation genius behind Y’all So Stupid and contributor to Wonder Showzen, Yo Gabba Gabba and Mad TV. A Revival House Production. June 27th sees the debut of a five-issue monthly series of full-color digital comics by acclaimed comic book colorist (Marvel’s Thunderbolts, and X-Force) and Meathaus member Jim Campbell. A couple of students from the local art school head to the shore one fine afternoon. Bernard, Dean and Jorge look forward to some serious Frisbee-tossing and are psyched when Astrid shows up to swim, but Gabi is so freaked out she doesn’t even want to leave the car. Why is Gabi demanding they head home before dark? Maybe if anyone paid attention to her childhood tales of seaweed harvesting, they’d know something lurks beneath the waves. A newly expanded and fully colored version of the At The Shore stories originally serialized in Krachmacher. Print collection scheduled for Fall 2015. 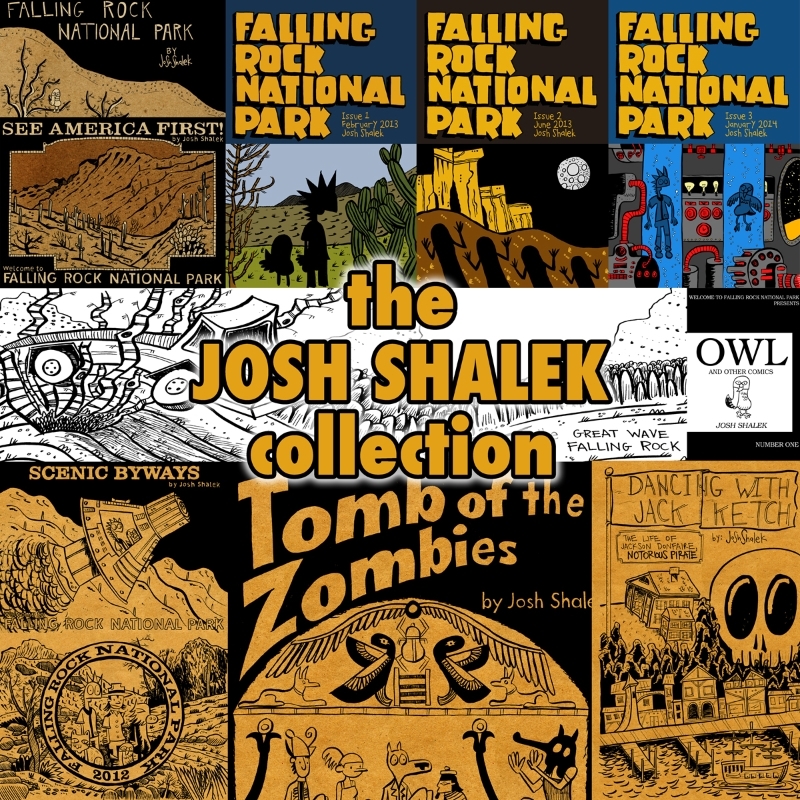 Alternative Comics will be releasing Portland, Oregon based cartoonist Josh Shalek’s long running and hilarious series Falling Rock from June, 2014, as well as his many other works, including Tomb of the Zombies and Dancing with Jack Ketch. Misnomer & Kingdom/Order by Reid Psaltis. Alternative Comics will be releasing two regular series in parallel from the uber-talented Reid Psaltis: Kingdom/Order and Misnomer. Reid is well known for his detailed renderings of animals, he’s currently on his way to begin grad school for natural science illustration. Kingdom/Order is his ongoing “silent” serial, while Misnomer will be his one-man anthology, collecting short stories both new and old. Digital serialization bi-monthly for each series starts in June 2014. Alternative Comics is an independent publisher of creator-owned graphic novels and comic books based in Cupertino, California. The company was founded by Jeff Mason in Gainesville, Florida in 1993. Alternative Comics’ creators and books have been nominated for and won multiple comics and publishing industry awards. 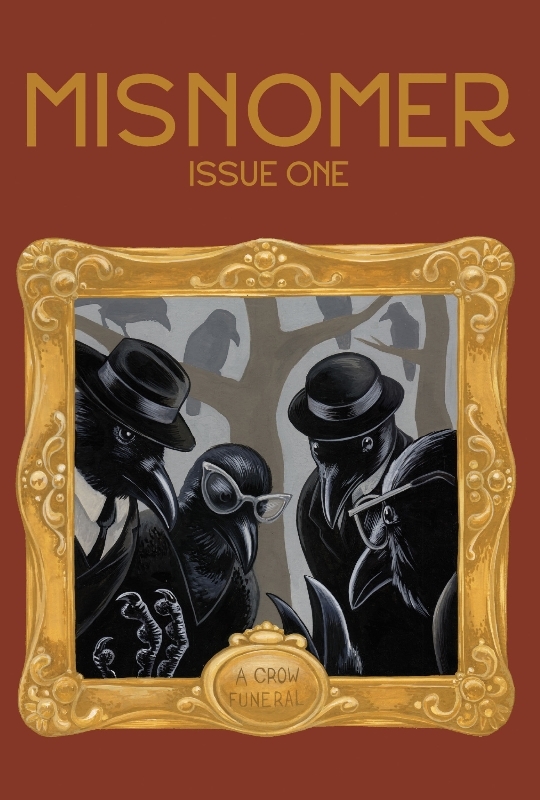 Alternative Comics’ publications are distributed by Ingram, Baker & Taylor, Diamond Comics Distributors, Inc. and Last Gasp.